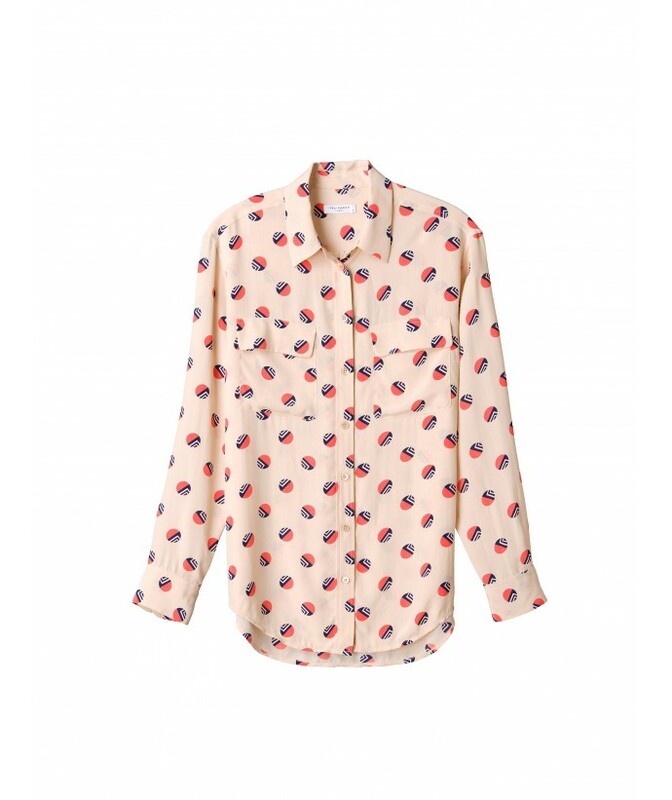 So, at the south-hemisphere, summer is coming although it has been raining for several days here. 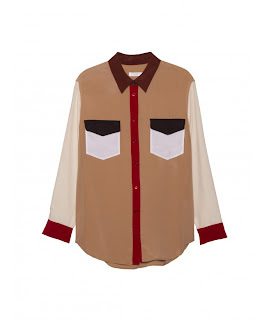 Silk shirt is one of the option for girls who still need some coverage on body since NZ is such a bloody windy country. Despite of neon and bright colours, summer should deserve some patterns. 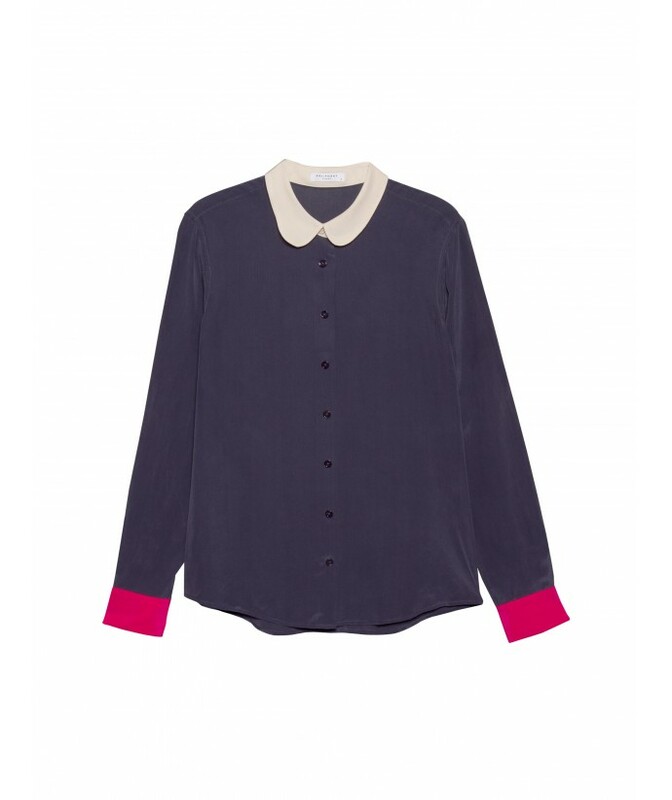 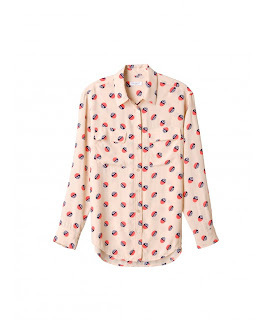 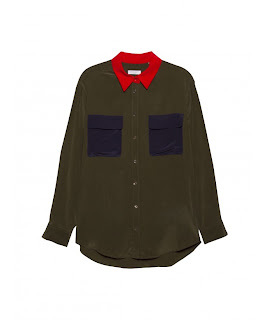 Equipment, a French brand which is famous for their high quality silk shirts. 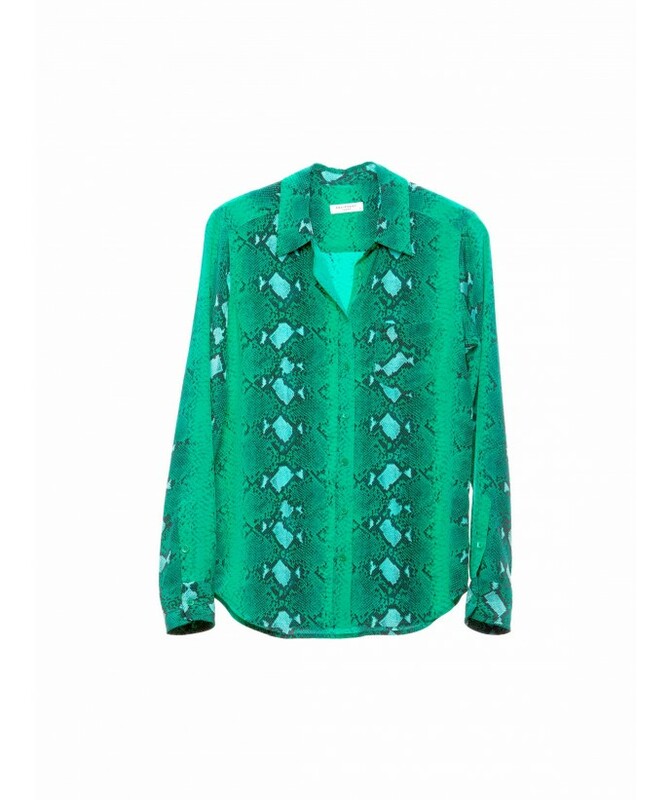 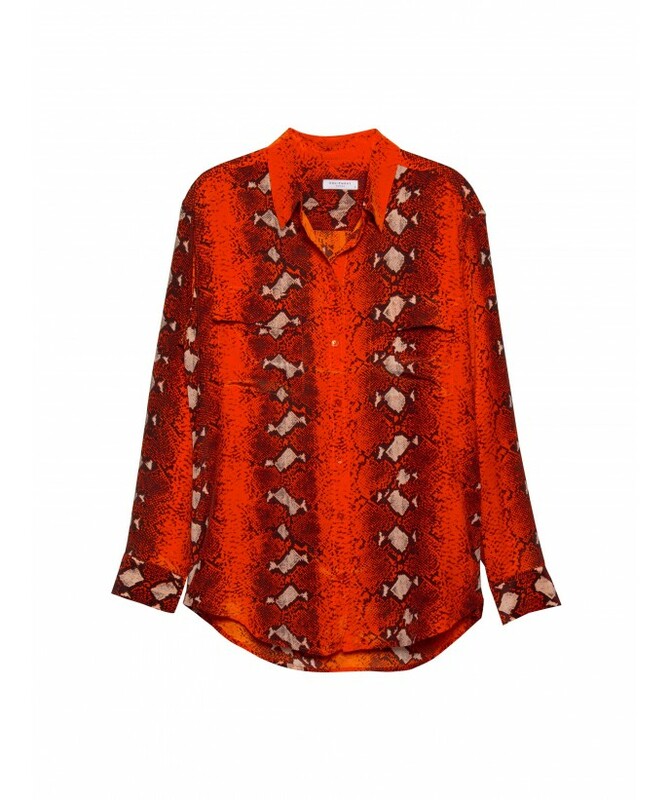 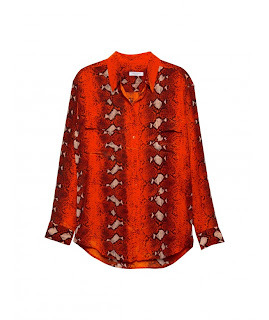 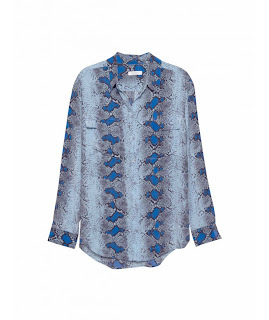 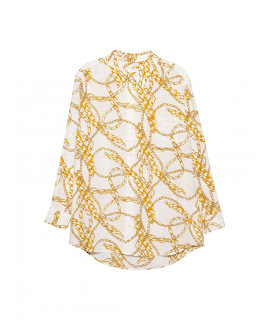 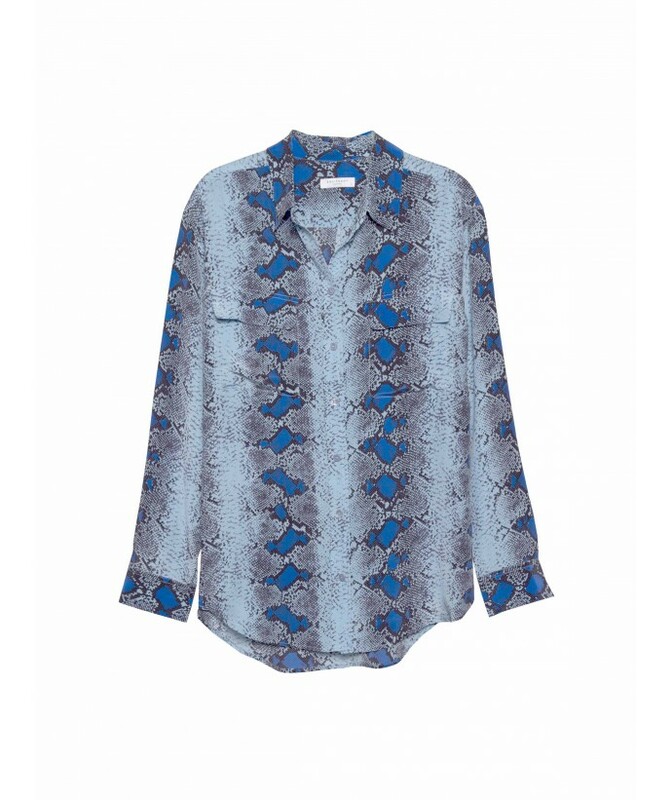 With a variety of prints and colours for selection and the texture of silk shirts is just flattering. 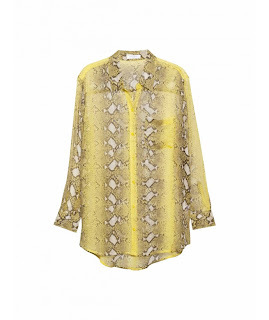 In fact, silk shirts are "seasonal friendly" in New Zealand, you can wear silk either in summer or winter. 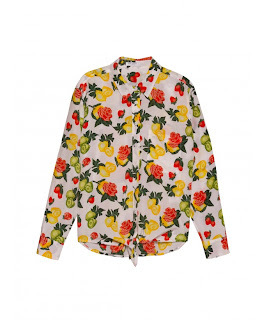 Here are some shirts I would recommend for summer. Python print is gonna be real hot in 2013. 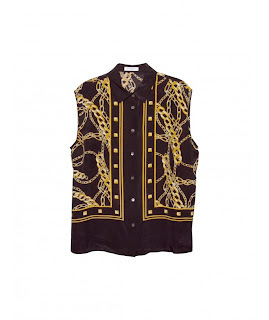 These "Vintage Versace" print is also a good choice. 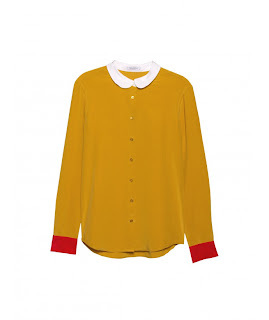 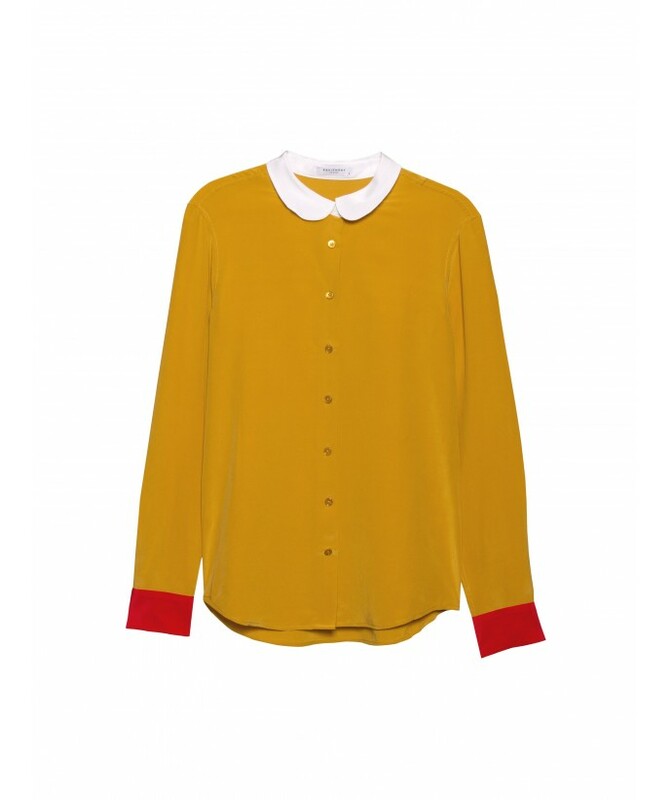 Colour blocking, but the colours are darker which would be more suitable for winter.